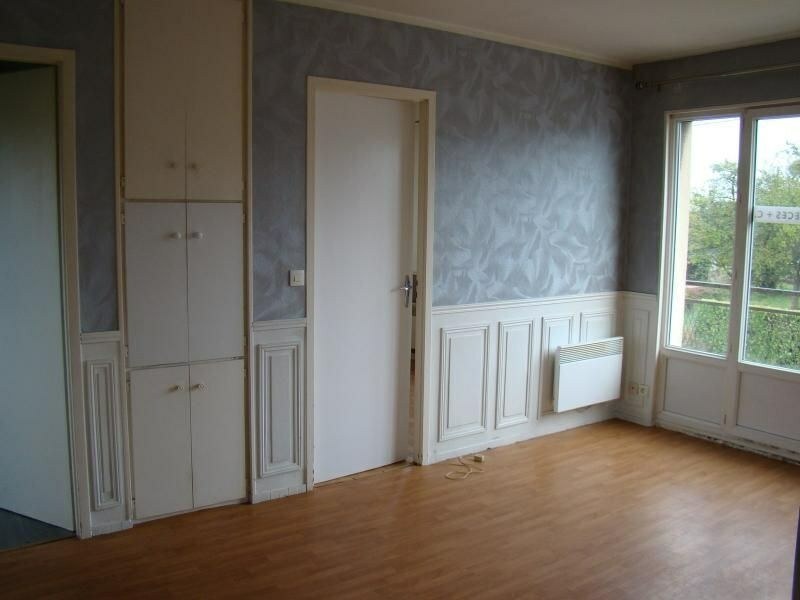 LE BOCASSE APPARTEMENT D'UNE SUPERFICIE DE 45 m2 SITUE SUR AXE ROUEN 76000 / DIEPPE 76400 : LE BOCASSE - VALMARTIN. 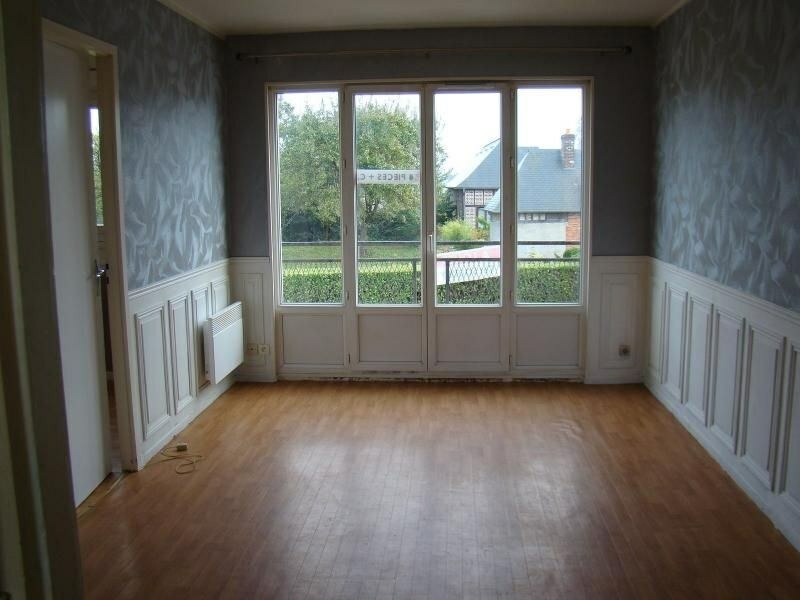 APPARTEMENT AU 1 ER ÉTAGE COMPRENANT COULOIR, SALLE, CUISINE, CHAMBRES, SALLE DE BAIN, WC. CLASSE ENERGIE EN COURS. HONORAIRES 495 EUROS. LIBRE N° mandat 1.